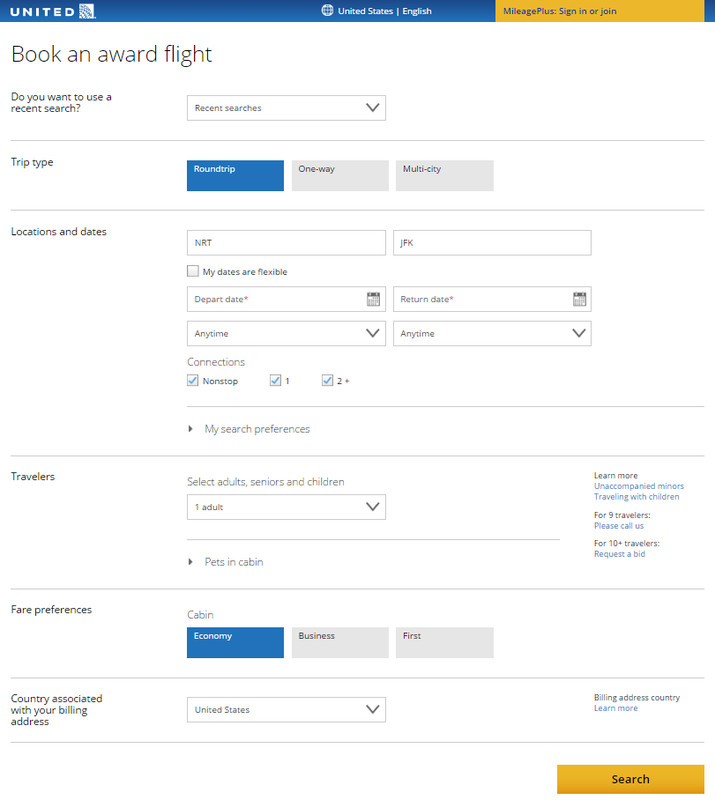 The American Airlines AAdvantage search engine have recently added the ability to search for award seats on Qatar Airways, meaning that you can easily see availability across a whole month. Do note, however, that this may (and probably will) lead to a reduction in (already tight) availability on Qatar Airways services, as it will make it much easier for everyone to book these flights (especially US-based travellers). 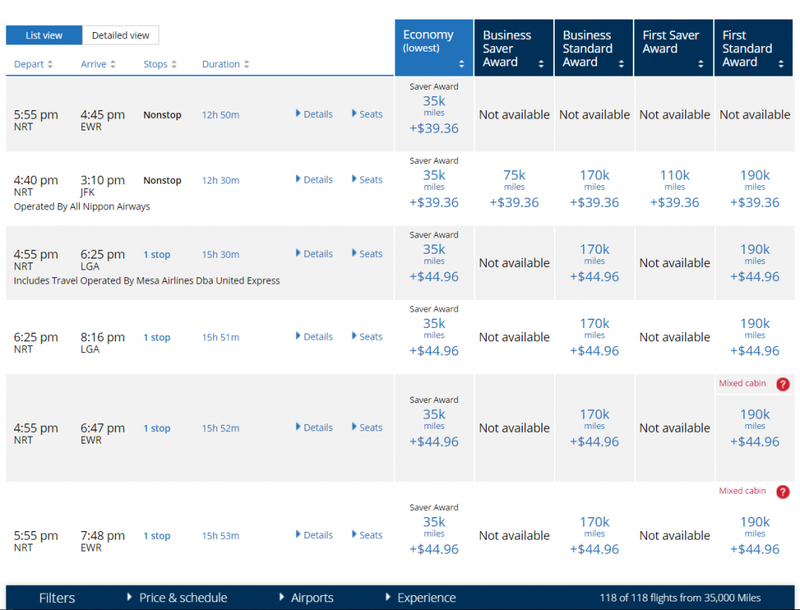 The American Airlines AAdvantage website is very easy-to-use and you do not need an account to perform award searches. First by knowing where to look for points seats (also known as award seats) that may be available. If you don’t know how, or where, to look, you’ll quickly get stuck thinking you have no options on how to use your hard-earned points. 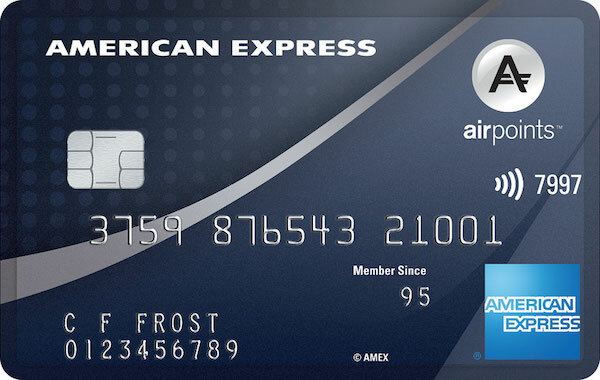 Most will know that 1 Airpoints Dollar = 1 NZD on flights booked directly with Air New Zealand. It is a revenue based redemption system, which while expensive in most cases, is transparent and provides unbeatable availability to award seats. However, did you know that Air New Zealand still release limited ‘standard’ award seats to their Star Alliance partners? 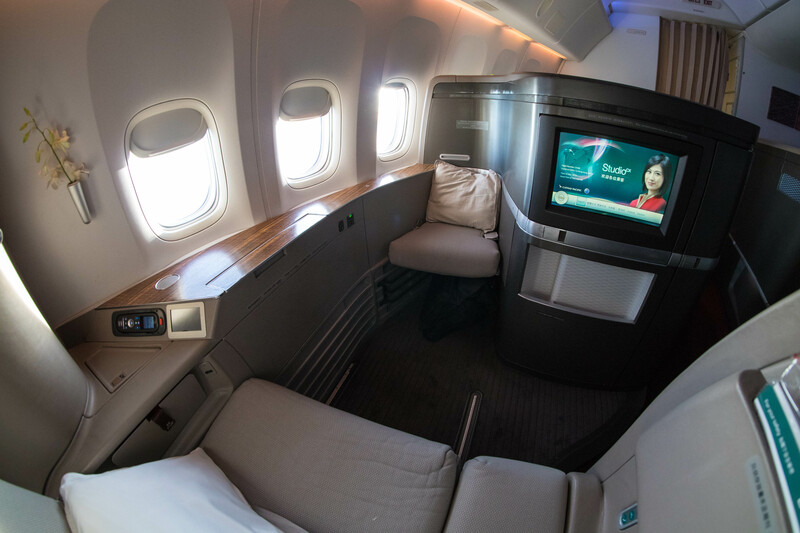 While not common, these seats can often be much better value if you don’t have the required number of Airpoints Dollar to make a redemption (remember you can top-up with an Air New Zealand Airpoints Mastercard, however). 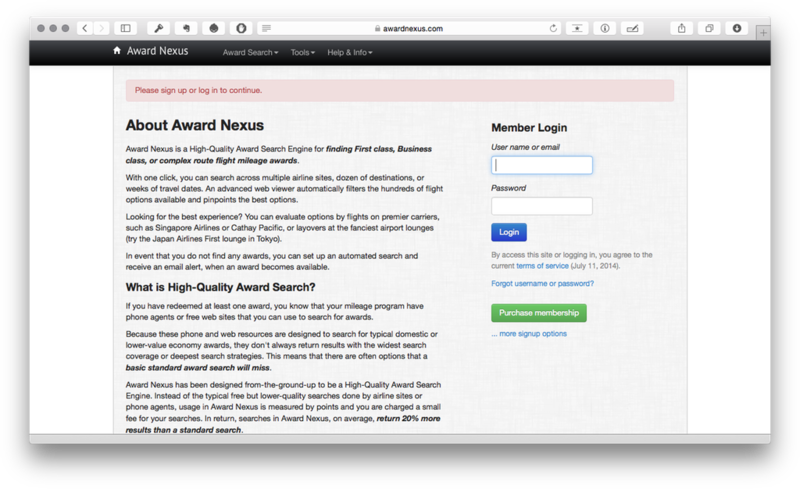 This is when the United search engine comes in handy to find award availability on all Star Alliance partners. It is free and you do not need to register as a member to use it. When searching for a multi-segment flight, i.e. not nonstop, it is best to search one flight at a time. For example, Auckland to Singapore, Singapore to Tokyo. 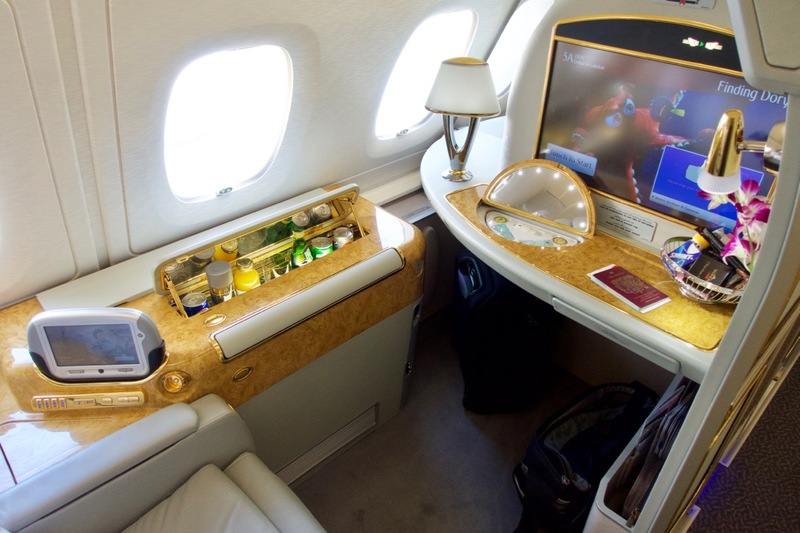 Note that Lufthansa First Class is not available until it is within 14 days of the date you are travelling, which means that if you looking to travel more in advance than that, you will not be able to book an award seat. 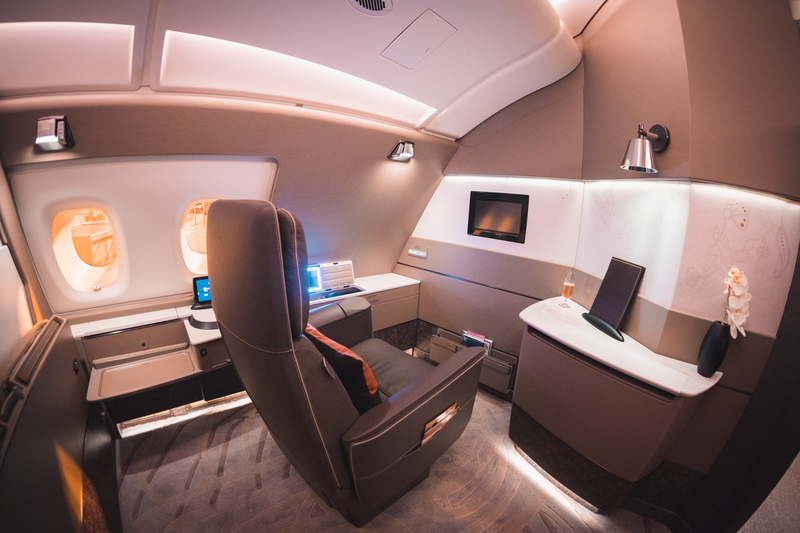 Aside from Lufthansa, other Star Alliance partners release their First Class awards in advance. 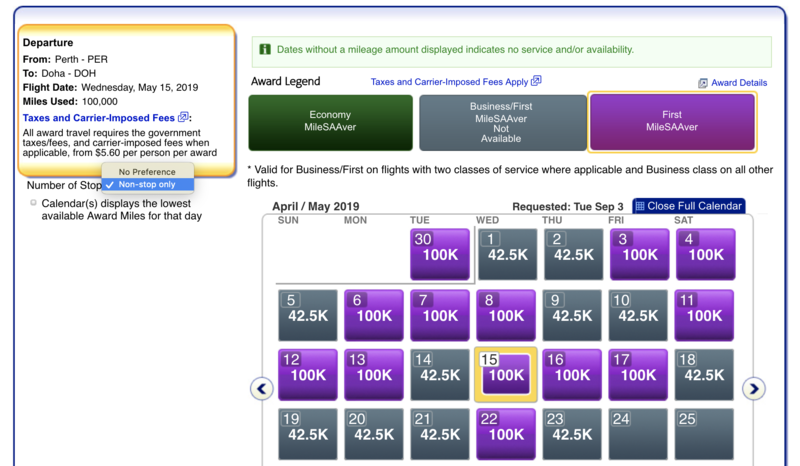 It sometimes has trouble seeing LATAM seats (use British Airways instead) and Aer Lingus Business Class seats (use Expert Flyer with Aer Lingus as the airline or the United website) and then phone Qantas to book. Note that you may have trouble finding and securing Business and First Class seats on these routes. 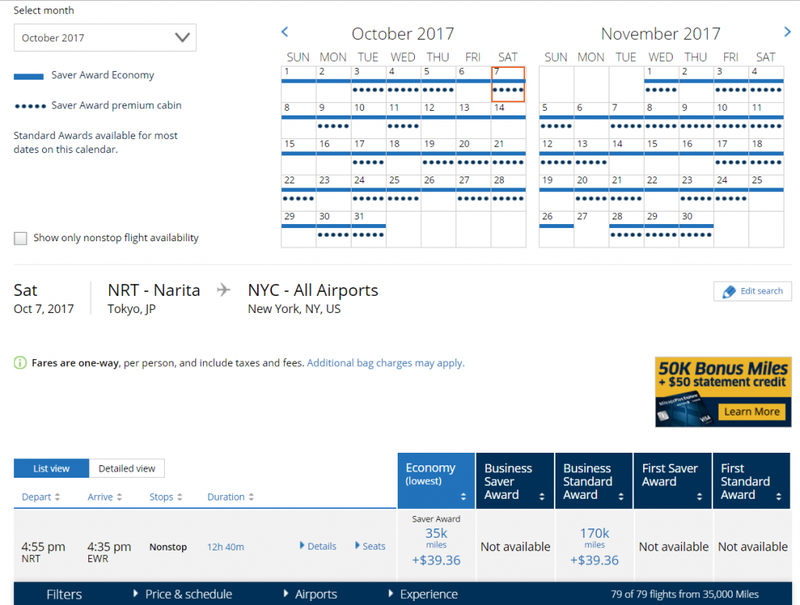 Asia Miles online redemptions are only available for Cathay Pacific, Cathay Dragon, Alaska Airlines, British Airways, Finnair, Iberia Airlines, Qantas Airways and Qatar Airways—all other partners need to be booked with Asia Miles over the phone. 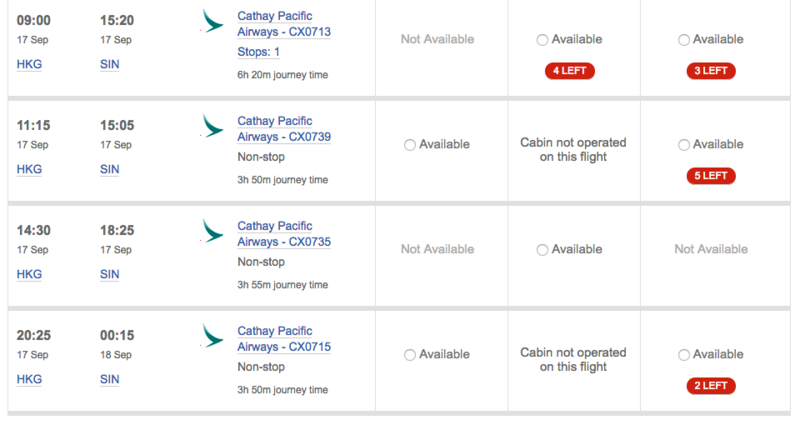 If you are booking these flights using Asia Miles, then the availability their own website is your best indicator, as Cathay Pacific do sometimes make specific availability open for Asia Miles members. 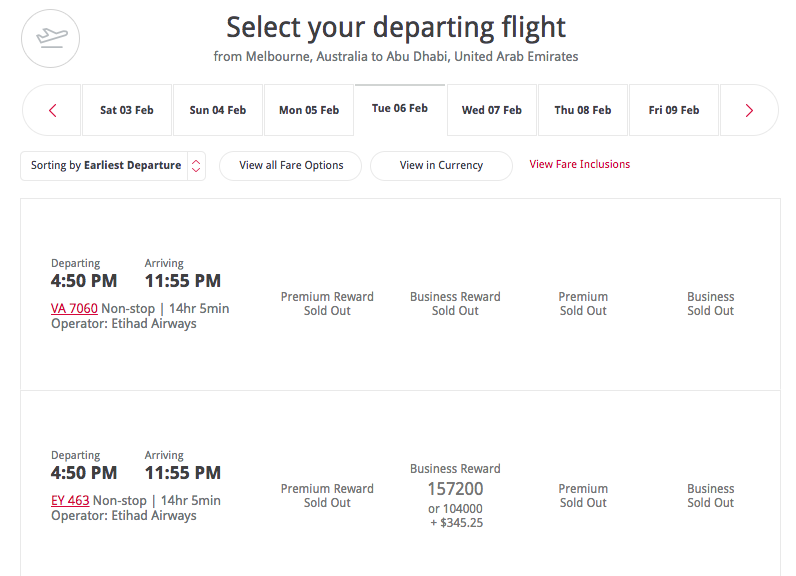 The Virgin Australia website is the best place to research Virgin Australia award availability using your Velocity points. Thankfully, it’s search tools are pretty good. 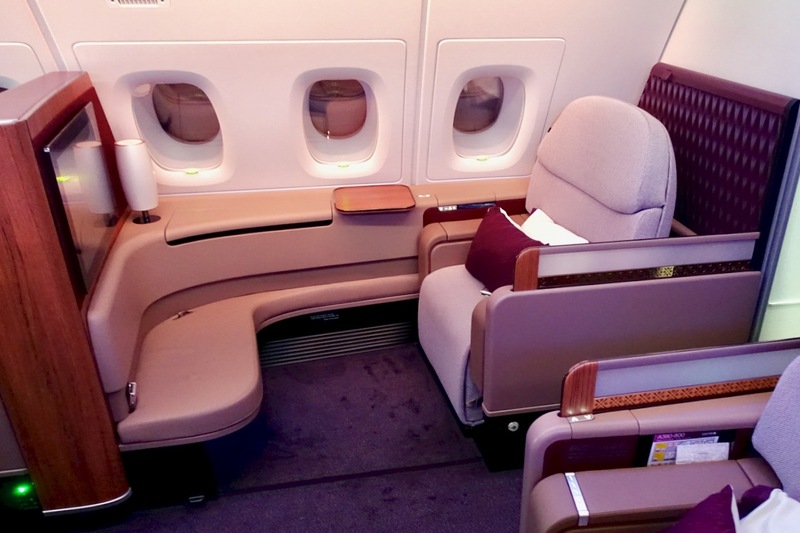 There’s a full guide to finding award seats with Virgin Australia here. 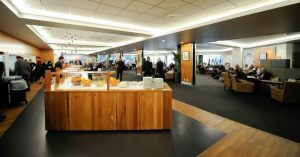 We are actually fairly well-set-up in New Zealand to earn KrisFlyer miles, with Virgin Australia as a transfer partner. 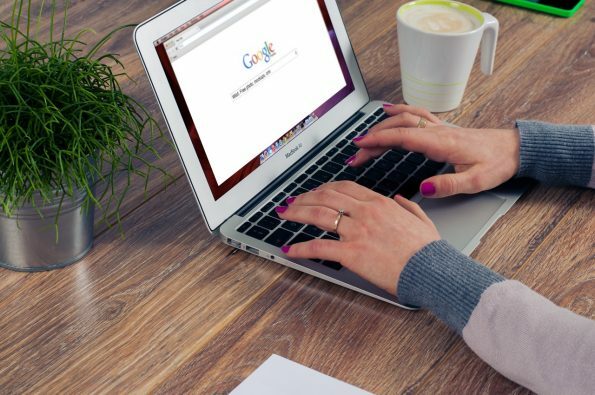 Once you are logged into your account, you will need the ‘Redeem flights’ checkbox checked in the search, and the available results are displayed for the day you searched for. You will need to look for Saver level availability in the first column to get the best deal. 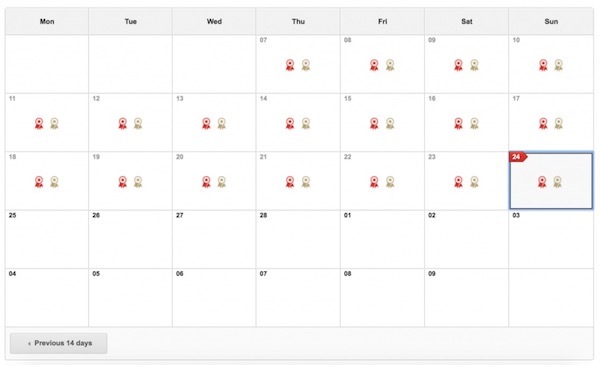 KrisFlyer’s award search tool may look sleek but is frustrating when you want to search across multiple dates—that is where award.flights comes in (explored later on). 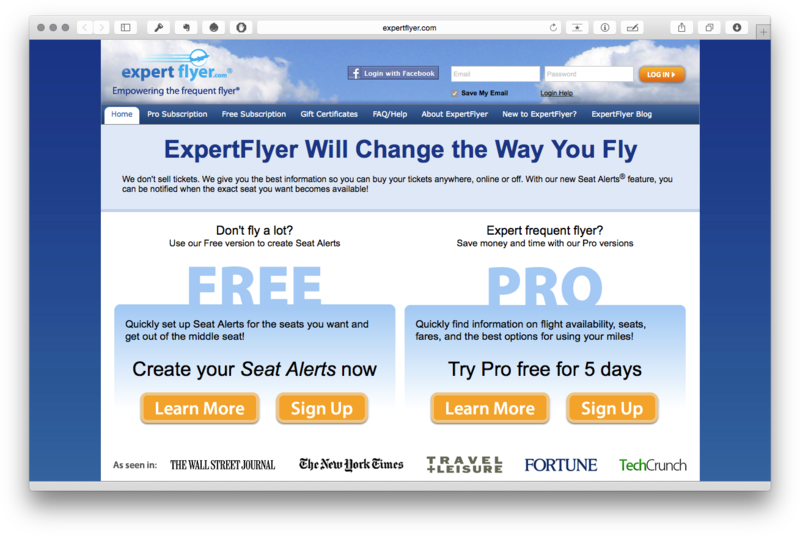 You can search for and book Star Alliance partners such as ANA, THAI and Lufthansa as well as other partner award flights on the KrisFlyer website but I find the United search engine mentioned earlier is easier to use. Remember – Air New Zealand now offer online Star Alliance redemptions at a fixed cost. 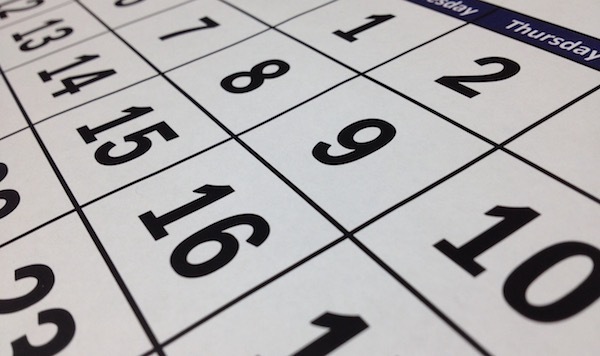 Their search tool is not great, but the system is functional and easy to use when you already know that there is availability on a certain date.